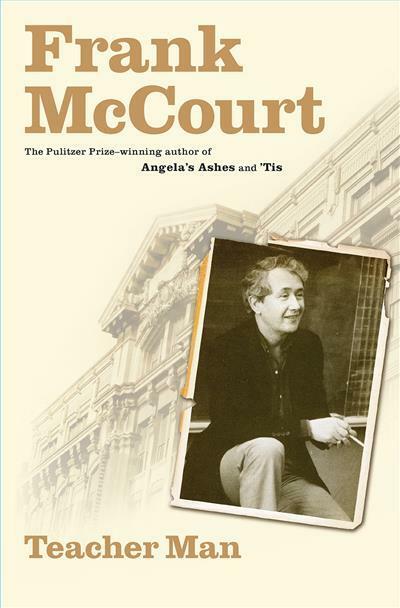 Nearly a decade ago Frank McCourt became an unlikely star when, at the age of sixty-six, he burst onto the literary scene with Angela's Ashes, the Pulitzer Prize - winning memoir of his childhood in Limerick, Ireland. Then came 'Tis, his glorious account of his early years in New York. Now, here at last, is McCourt's long-awaited book about how his thirty-year teaching career shaped his second act as a writer. Teacher Man is also an urgent tribute to teachers everywhere. In bold and spirited prose featuring his irreverent wit and heartbreaking honesty, McCourt records the trials, triumphs and surprises he faces in public high schools around New York City. His methods anything but conventional, McCourt creates a lasting impact on his students through imaginative assignments (he instructs one class to write "An Excuse Note from Adam or Eve to God"), singalongs (featuring recipe ingredients as lyrics), and field trips (imagine taking twenty-nine rowdy girls to a movie in Times Square! ).